Mixed the chopped kiwi with the tablespoon of yoghurt. Apply the paste evenly on your face. Leave it on for 15-20 minutes and then wash off with warm water for a glowing skin. Mix the above two ingredients and apply on washed face and neck in circular motion. Let it gets completely dry for at least 15 minutes. Wash your face with cold water and wipe with a wet tissue to remove the stain of coffee, if any. Cut off a leaf from the plant and scrape out the gel, mix it with egg white to make a smooth paste. Apply this mask generously on your clean face and let it dry for 15 minutes. Wash your face with cold water. Mix these two ingredients in mentioned proportion and apply on your face. Wash your face after 15 – 20 min with cold water and pat dry. Depending on the kind of facial masks you need – whether it’s for acne, oily skin, blackheads, or wrinkles – these are all safe and won’t harm your skin since it’s all natural ingredients. There are more kitchen-to-found facial masks you can find. Go ahead and try yourself! 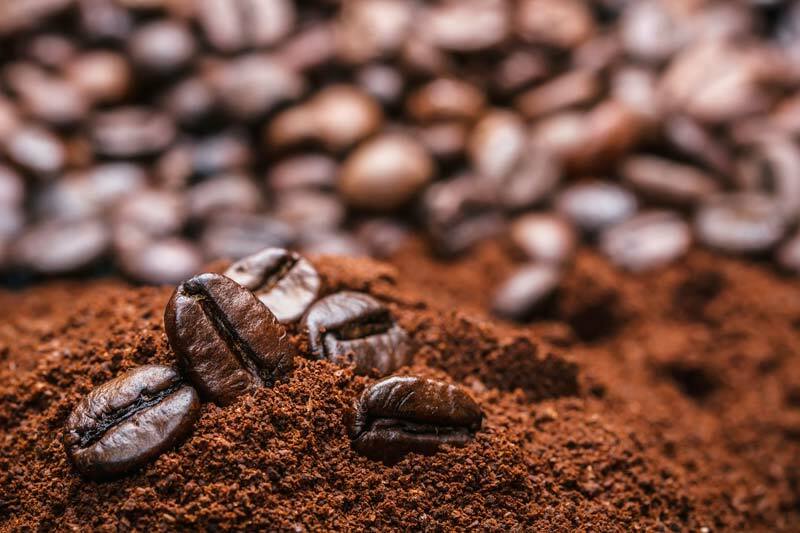 I’ve tried coffee ground masks before but it was too potent that it irritated my skin. Others even use it as a scrub but it’s too much for me. I tried growing aloe veras before but there was a rat in our house and it kept eating my plant. I was so annoyed because aloe vera is such a magical gel. It was able to treat the dry patches in my face. These are actually very effective. I sometimes add a drop of my favorite serum and it works great. 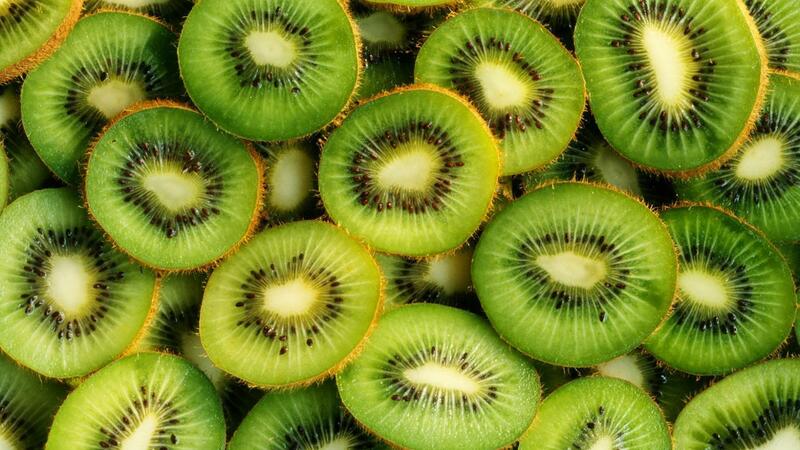 I would rather eat kiwi than put it on my face. They’re my favorite how could I mash it up and slather it on my face.? 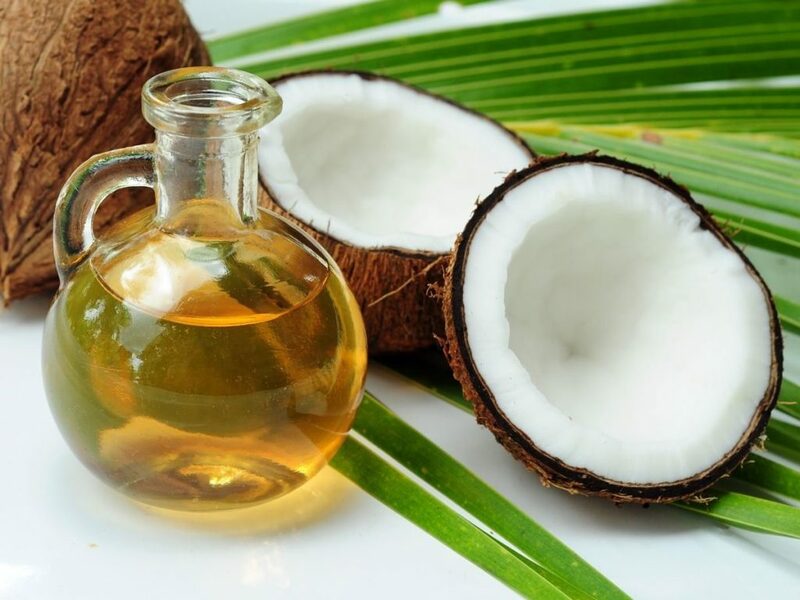 Isn’t coconut oil comedogenic? I’m so scared to put it on my face because I’m acne prone and I might break out from it. Radiant Peach has an article about this and as far as I know, there are different types of coconut oil and not all of it will break you out. 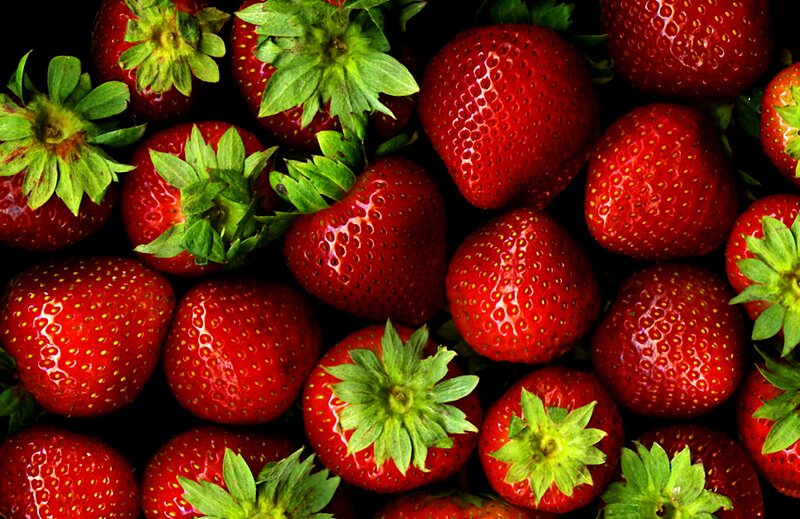 Strawberries are kind of expensive and isn’t always on season. Should it be ripe or something? I’m scared that it might not work because it’s such an expensive fruit. Honey is really moisturizing. I love applying it on my lips along with a scrub and it’s really nice.? Aloe vera! 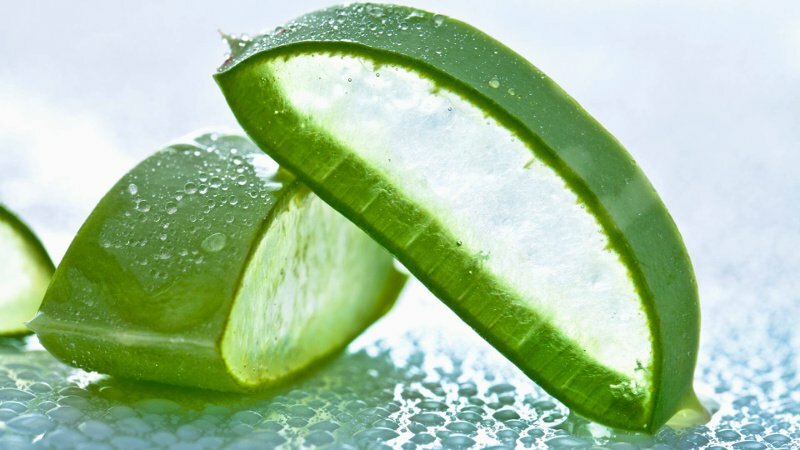 I’ve never tried it directly from an aloe plant but I love products that have aloe in them. It’s better to use something that’s not processed in any way. You can buy these plants in groceries most of the time. I like DIY masks like this. It’s so easy to do and it’s safer too. No preservatives whatsoever.